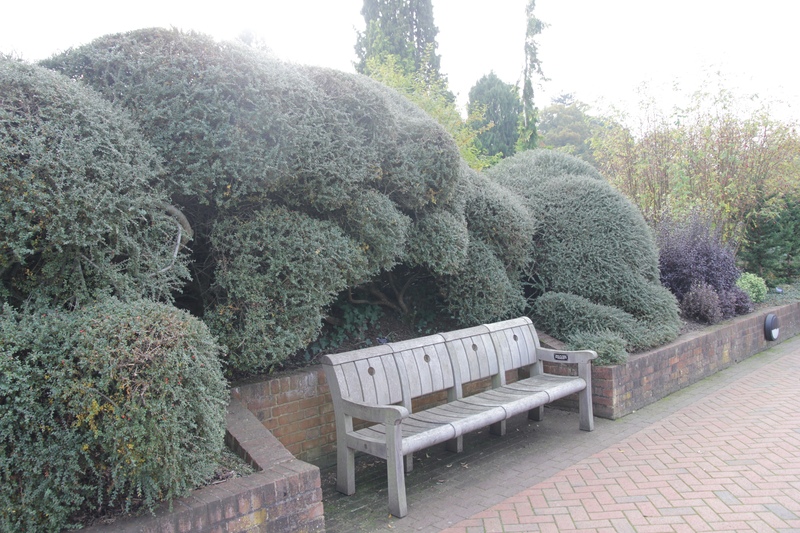 Home / topiary / Cloud pruning- turning a blob into a sculpture, how to do it! I really like to prune clouds with shrubs. The lonicera are good for that and holly or yew too. One thing I tried is to turn clouds (Niwaki) with my magnolia stellata 2 years ago. It wasn’t great as a result …maybe a little bit early . I will try again with other shrubs! Love reading your articles, they are interesting, well written & relevant. I’ve still got a couple to catch up on, but i think they are just right. Keep up the great writing & Gardening of course ! VH. Thank you for this , loved the photos as you went along, easy to see how it is done. Shrubby lonicera? Well, . . . . that one is a mystery to me. We lack those here for some reason. We happen to have some nice old junipers at work, those Juniperus chinensus procumbens. They would work for this, but must be removed! It is sad. We were not going to cloud prune them, but had planned on making them more lumpy. The do work well for cloud pruning. Most junipers are at their best in their natural form instead. I happen to like the common Japanese honeysuckle, and thought that I would also like the North American honeysuckles, but most are rather disappointing.